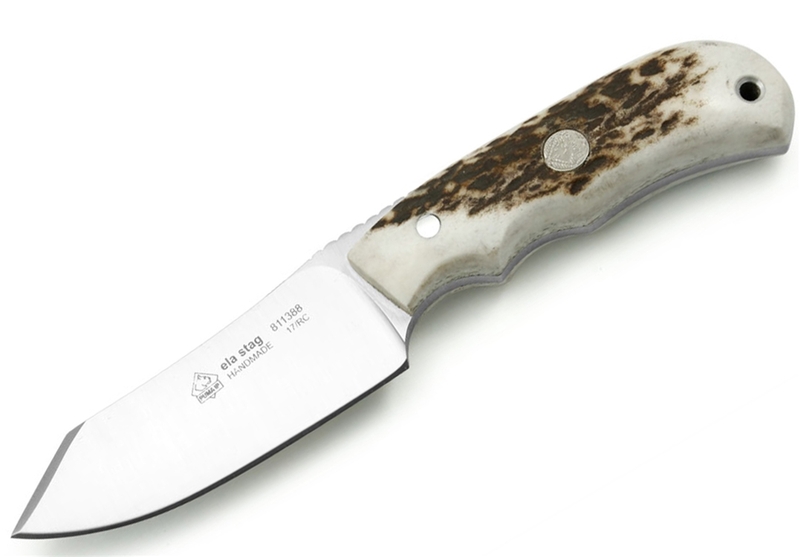 Puma SGB Fixed Blade Hunting Knives are designed and built with the hunter in mind, offering the most Stag handled fixed blade German bladed knives on the market, you are guaranteed to find the blade design, handle material and price point you want for your next hunting knife. 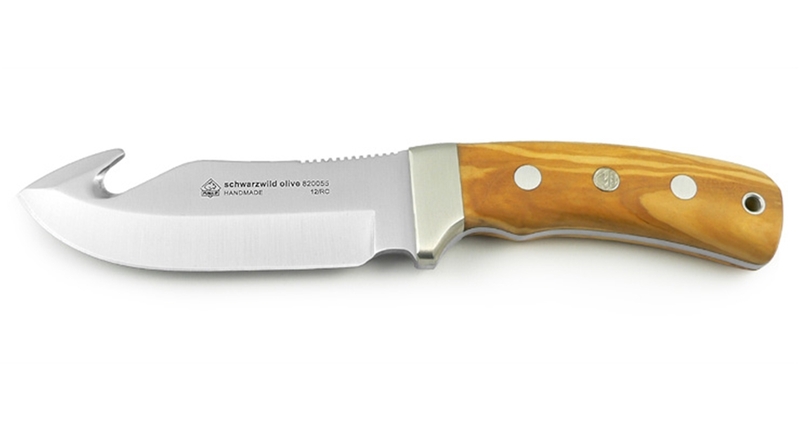 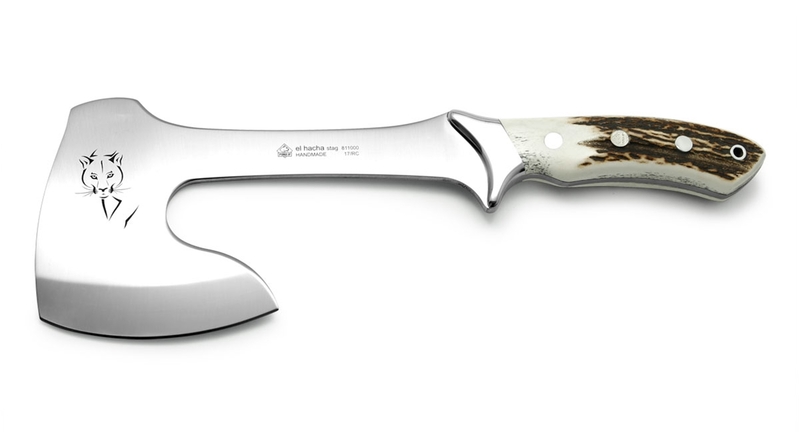 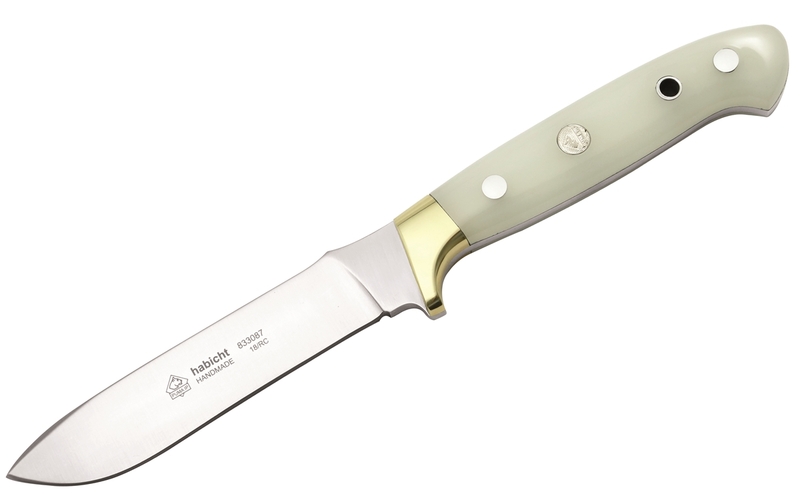 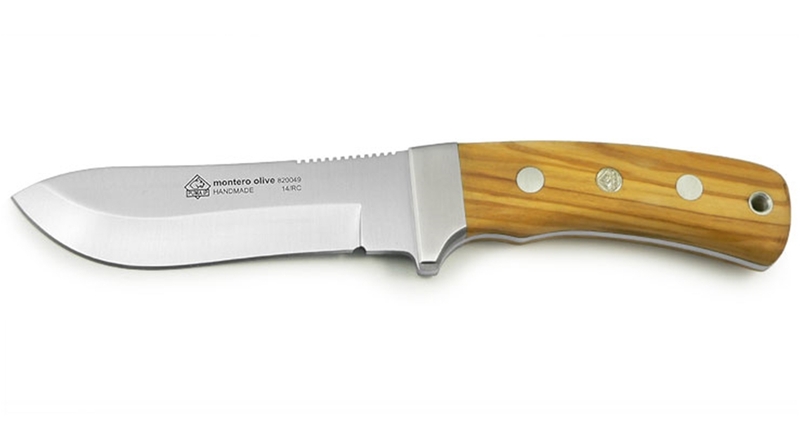 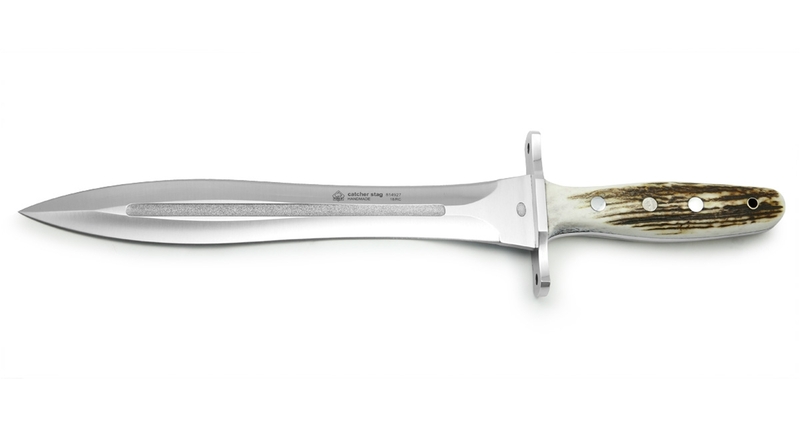 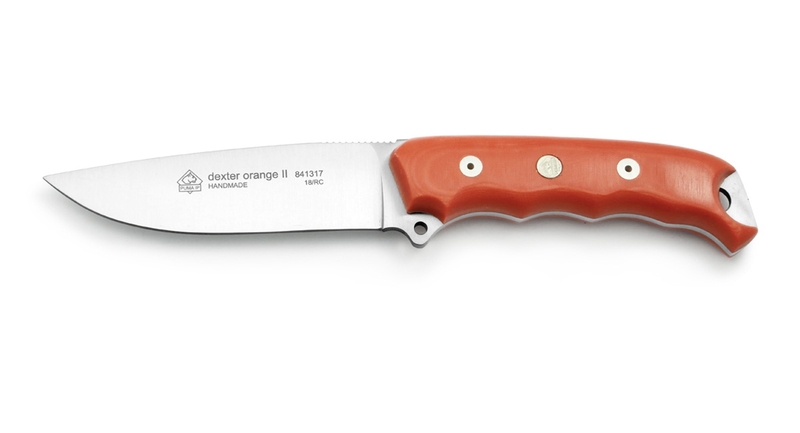 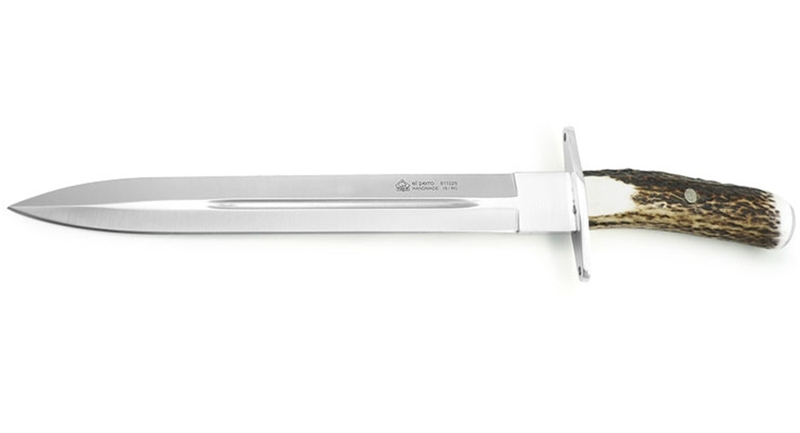 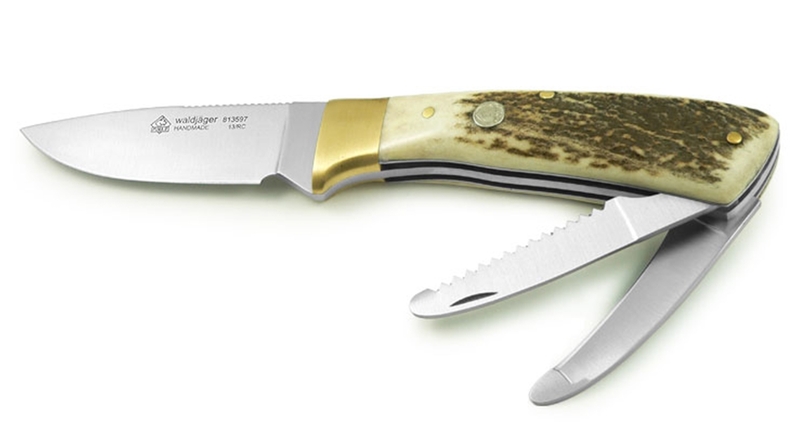 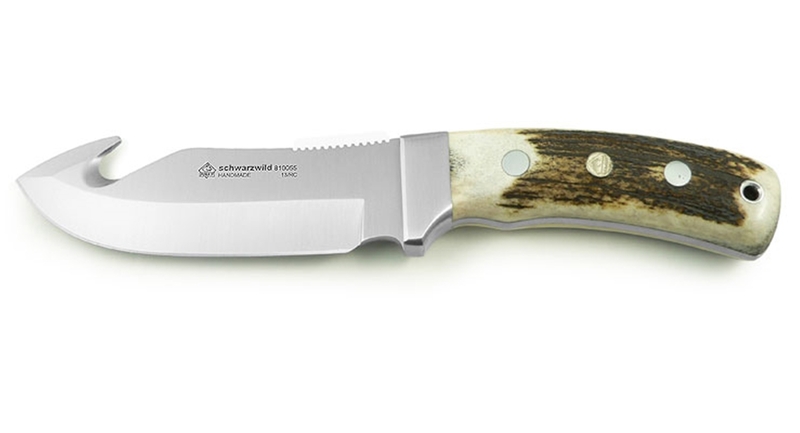 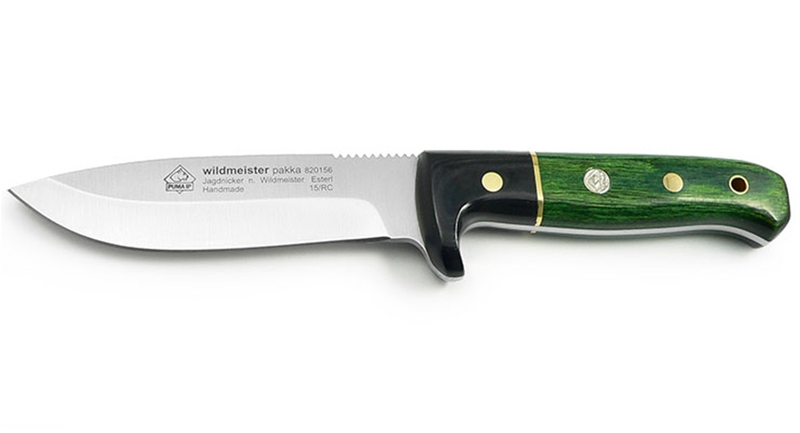 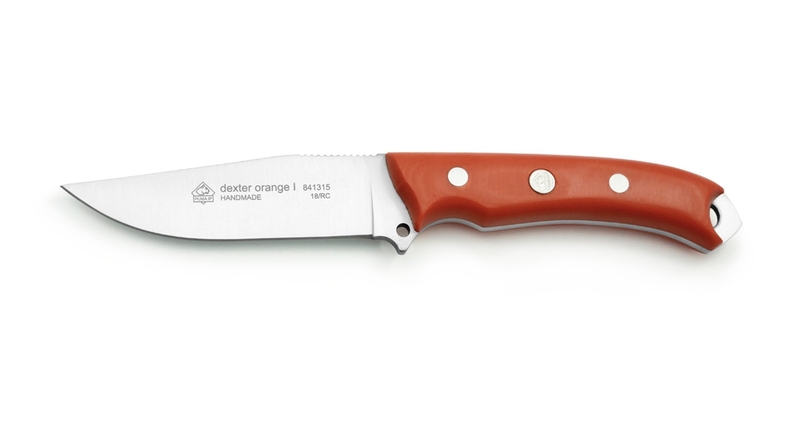 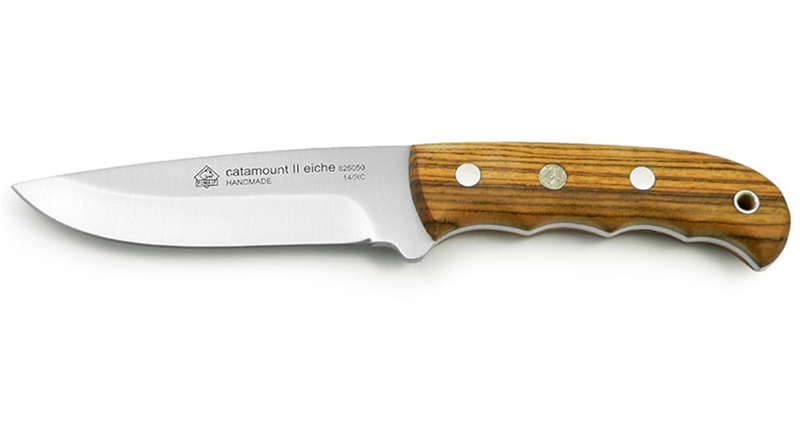 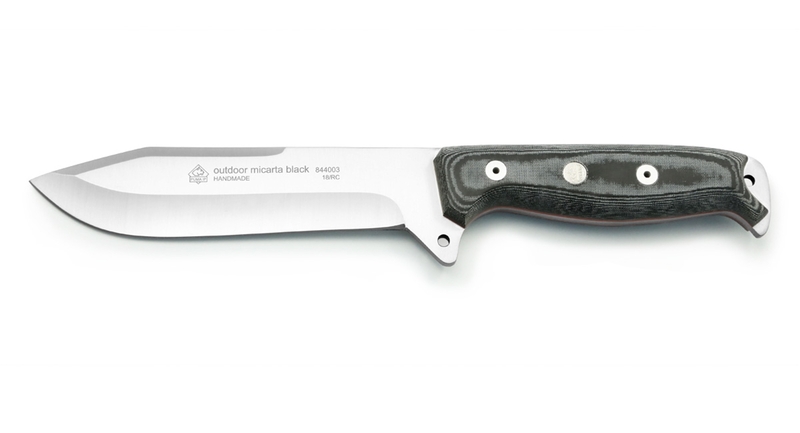 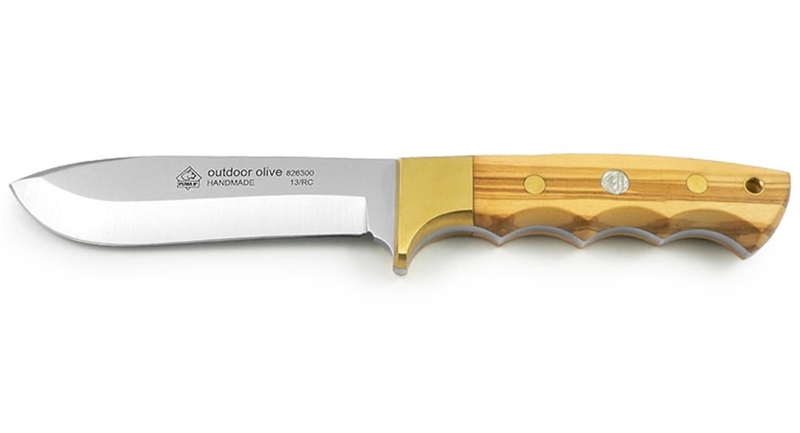 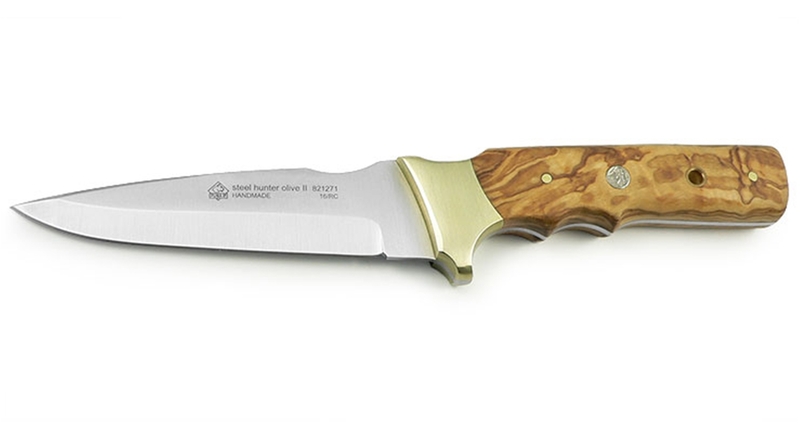 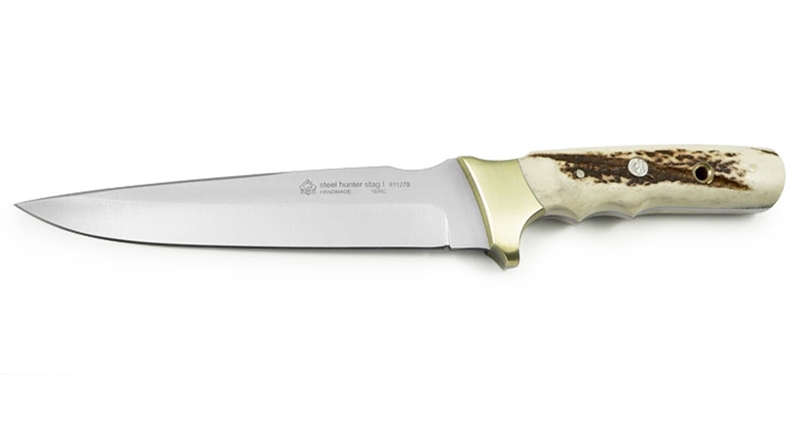 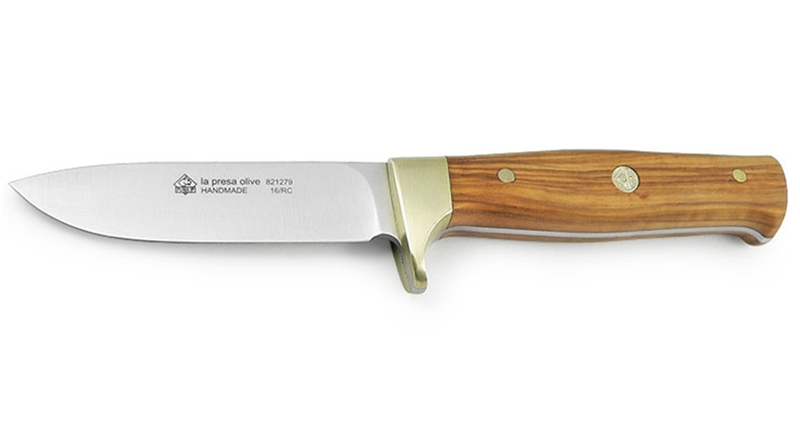 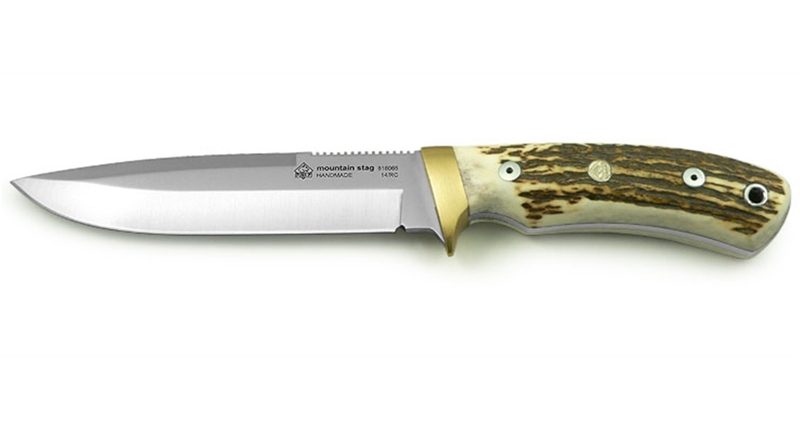 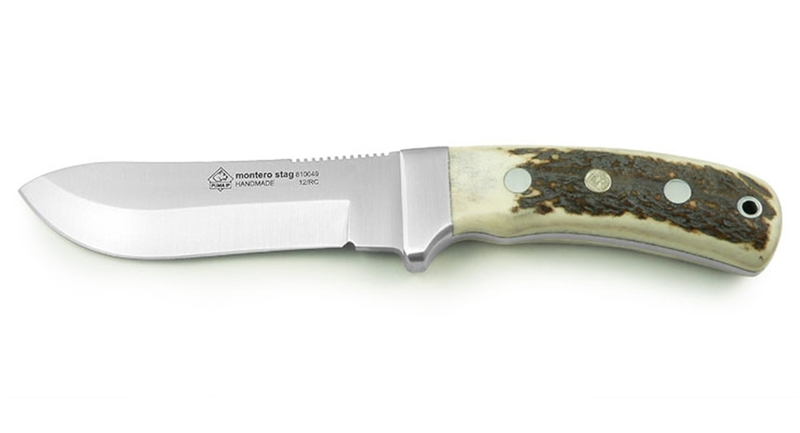 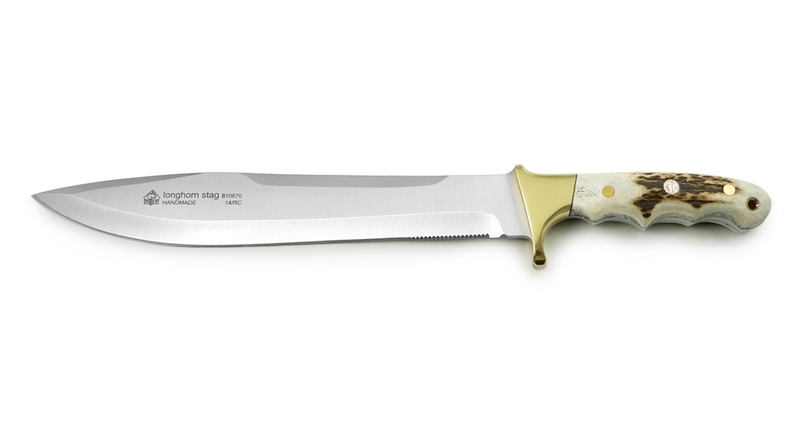 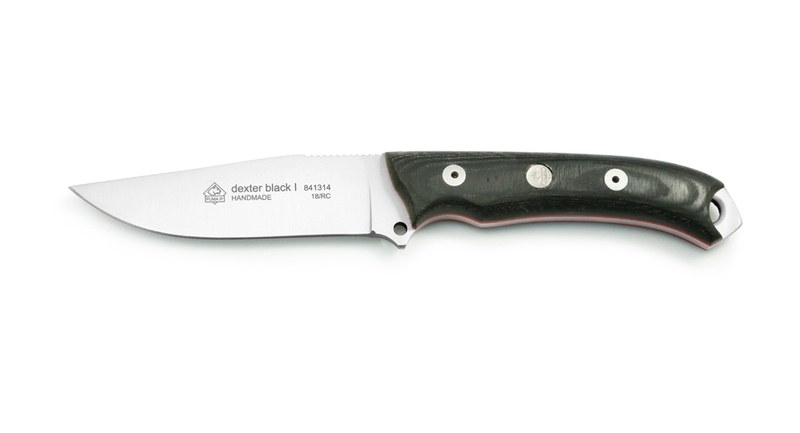 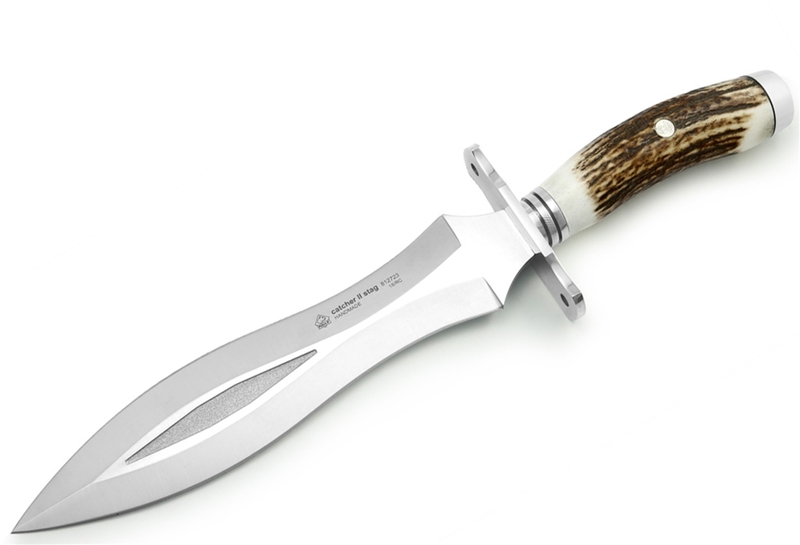 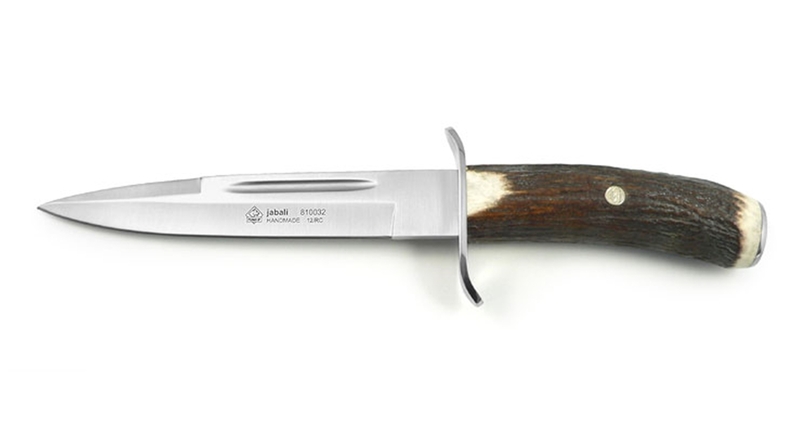 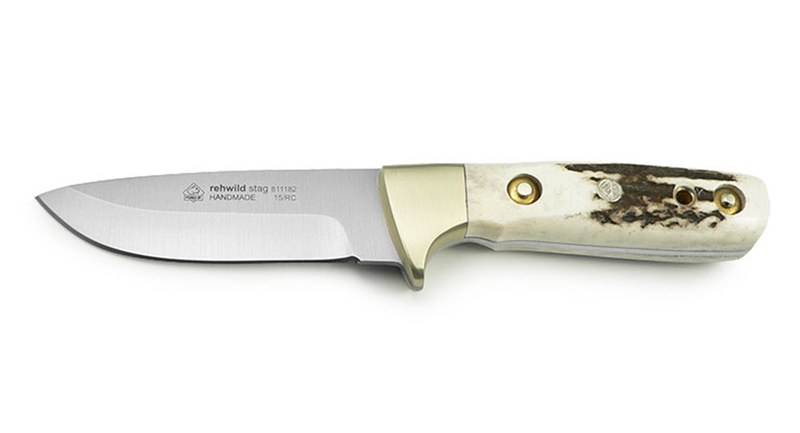 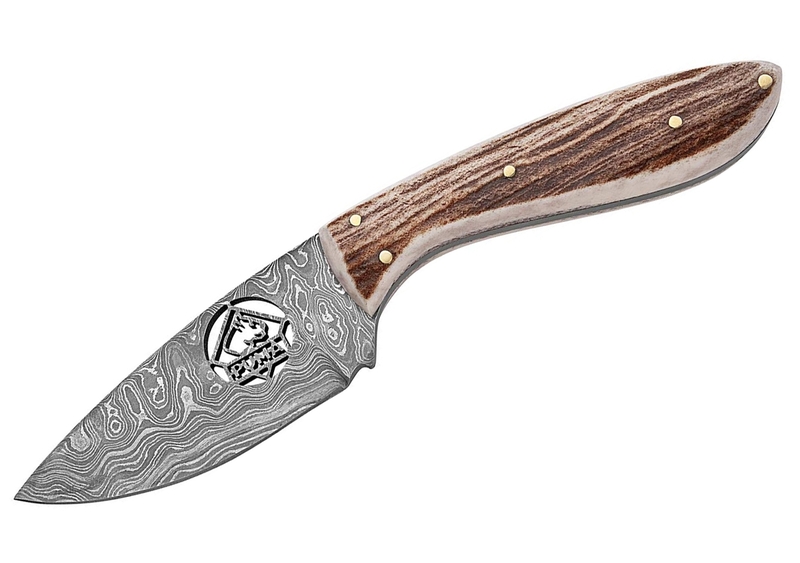 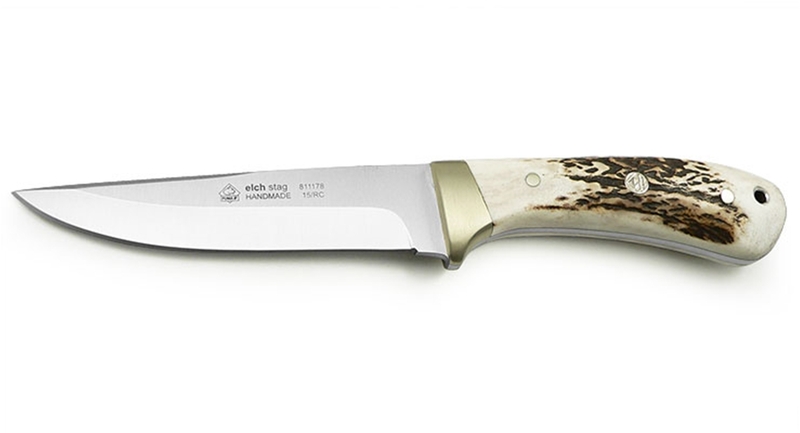 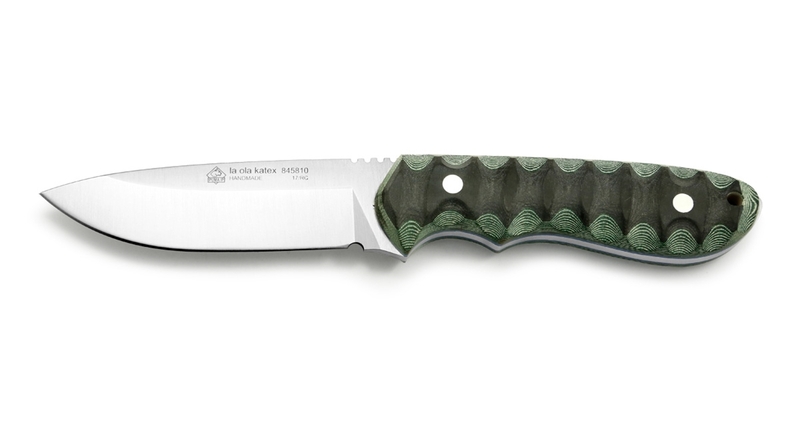 All of our hunting knives feature 1.4116 German Cutlery Steel Rockwell tested at 55-57. 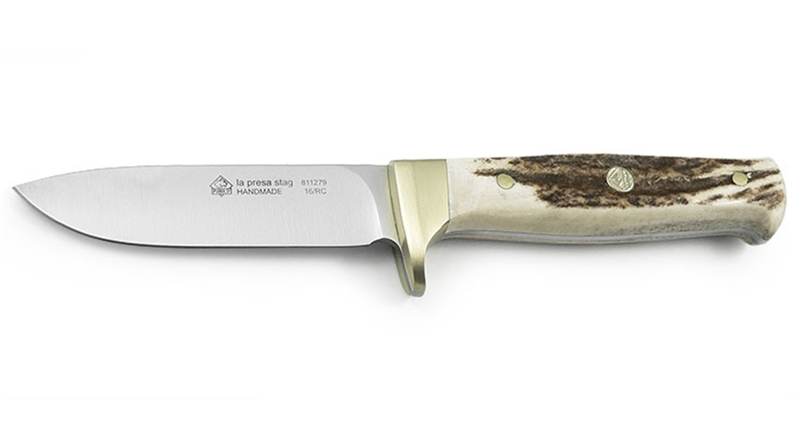 Each knife is tested for this hardness and has a proof mark to prove it. 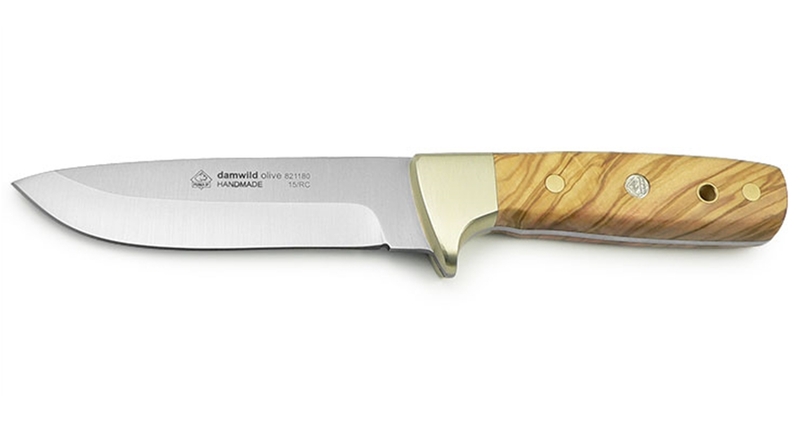 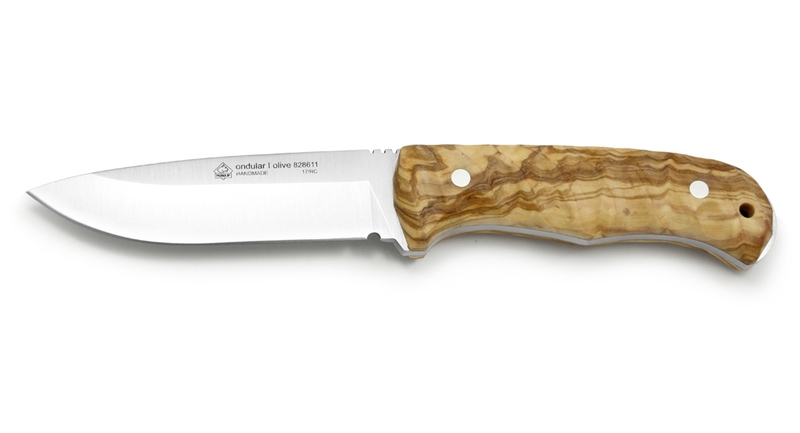 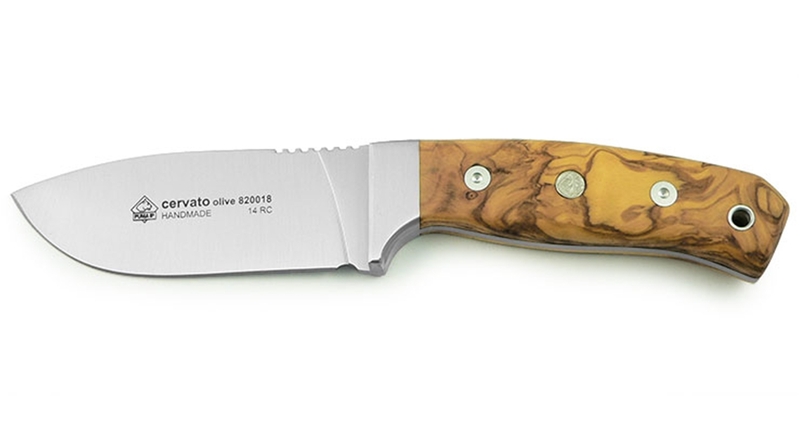 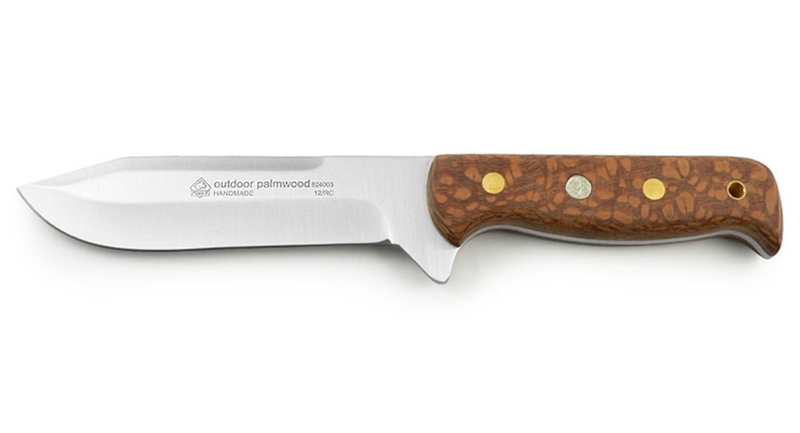 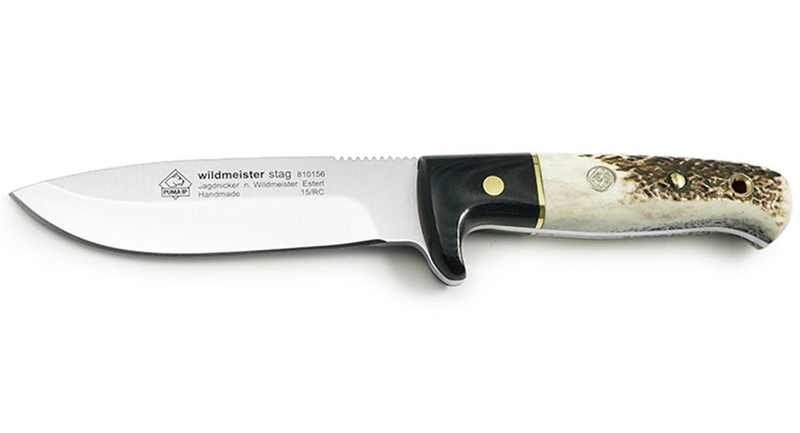 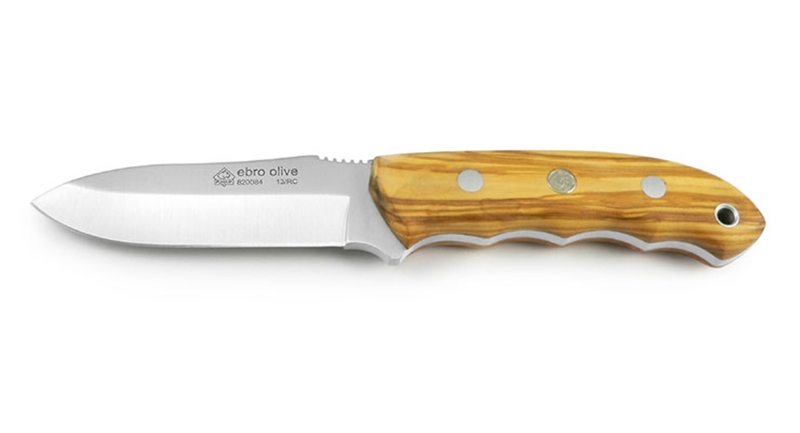 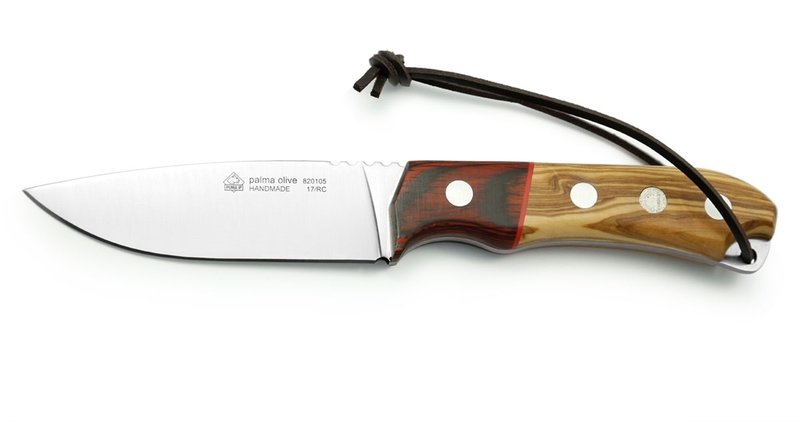 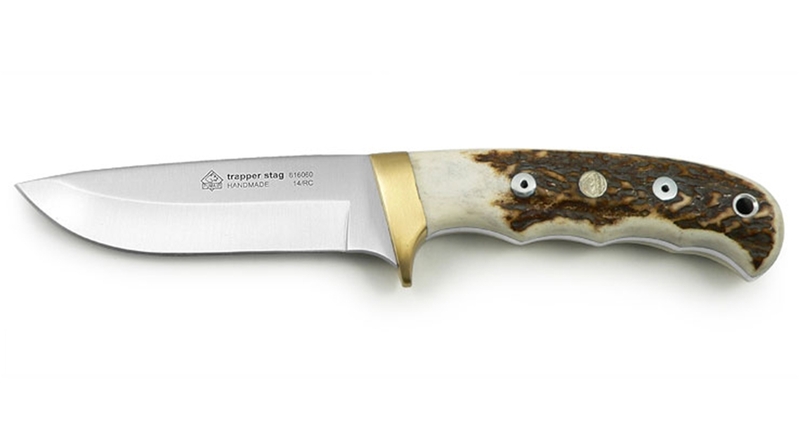 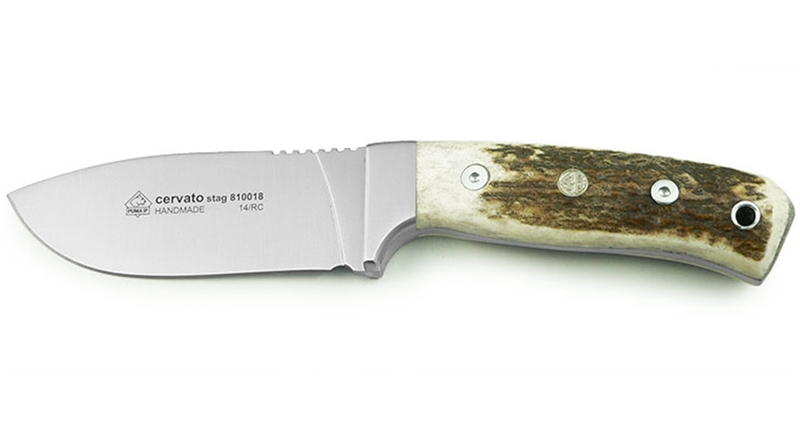 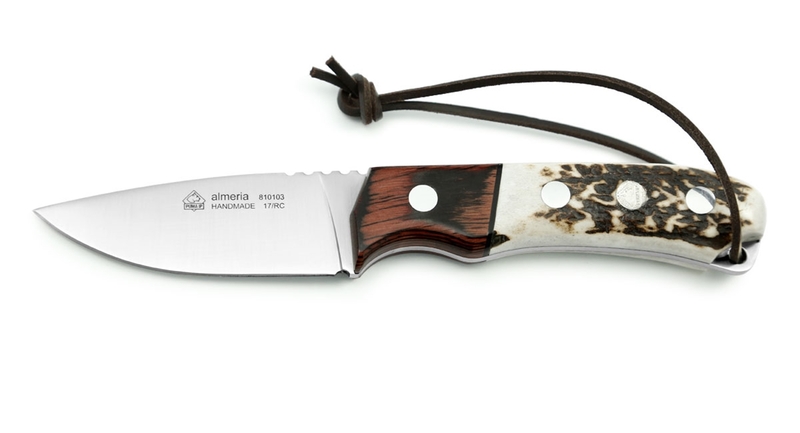 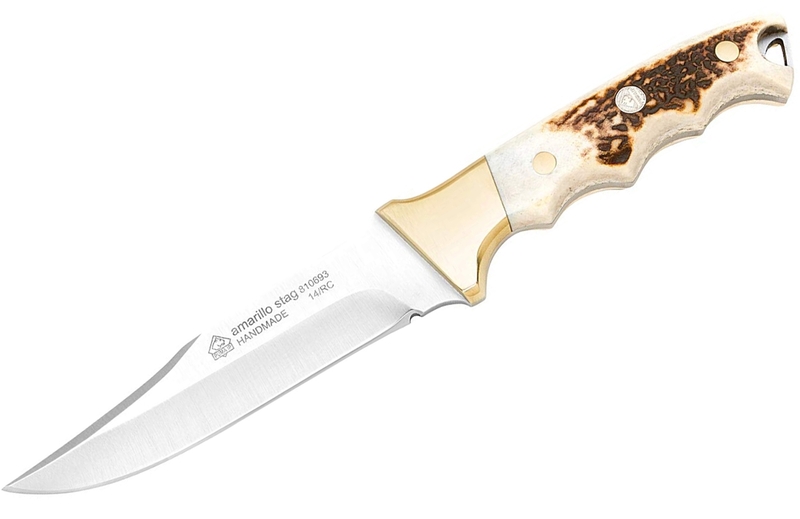 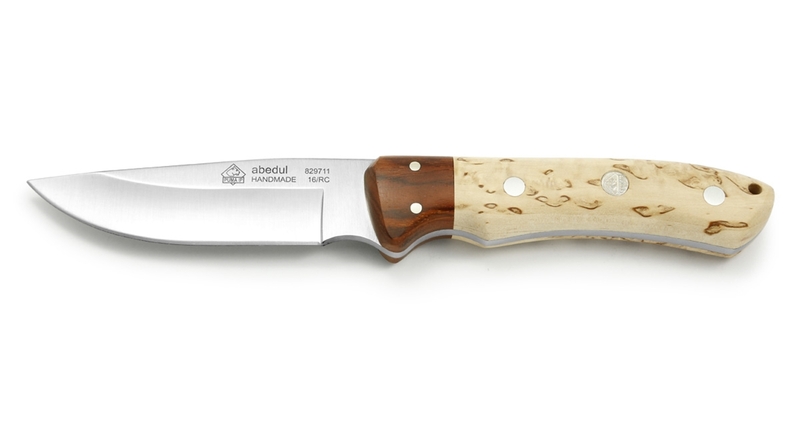 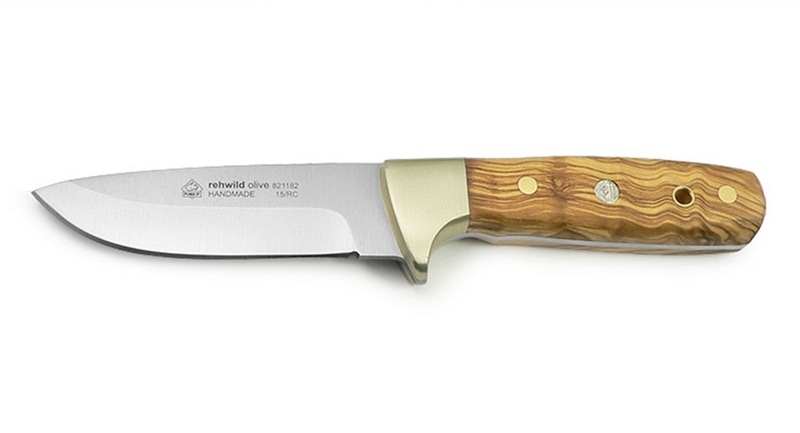 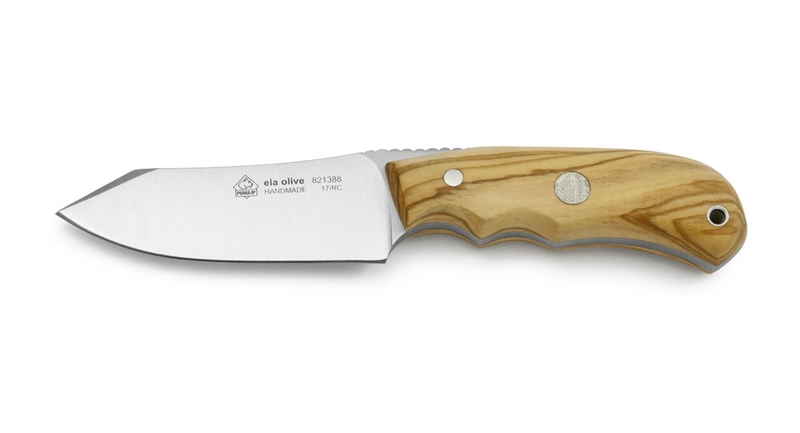 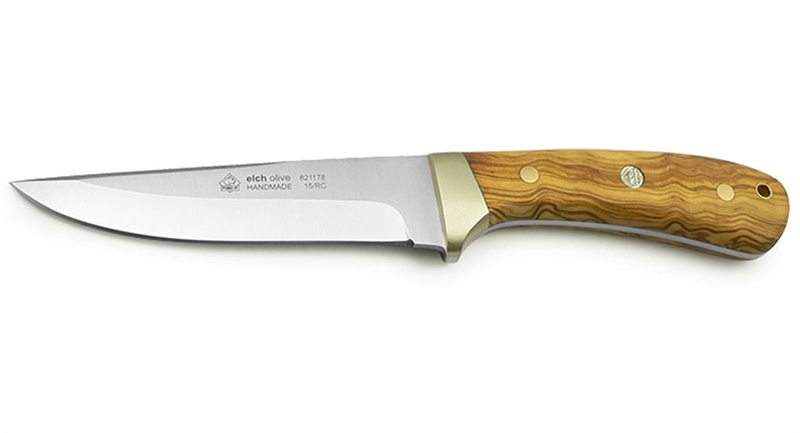 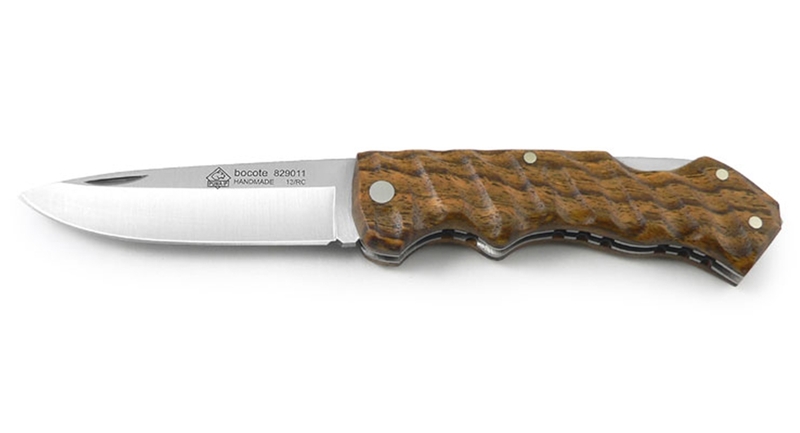 Handle materials include genuine Stag, Micarta, White Bone, Brown Jigged Bone, Jacaranda wood, and Zebra wood. 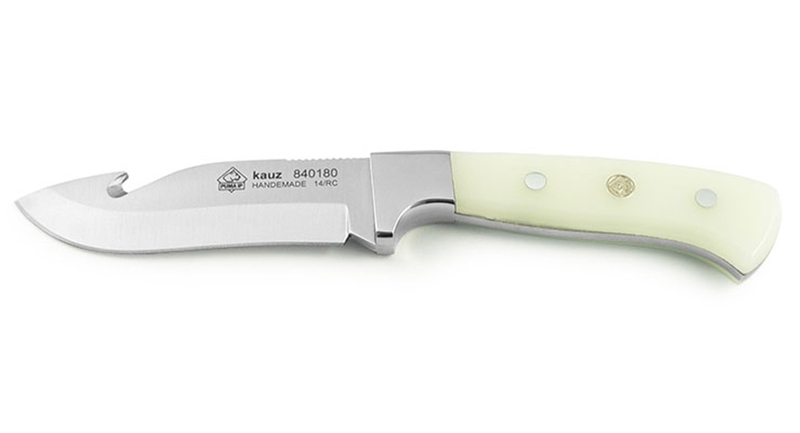 We offer several combo sets with skinning and caping knives and our newest knives come with sharpening steels. 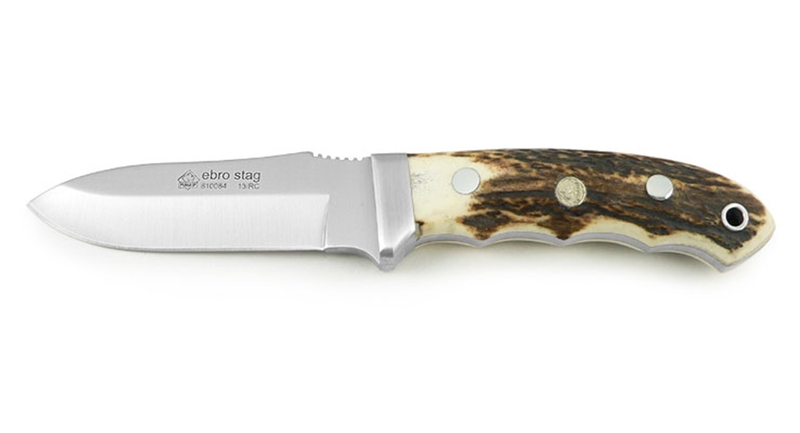 All the Stag and Bone handled knives come with a top grain leather sheath, and the Wood and Micarta comes with a leather trimmed ballistic nylon sheath. 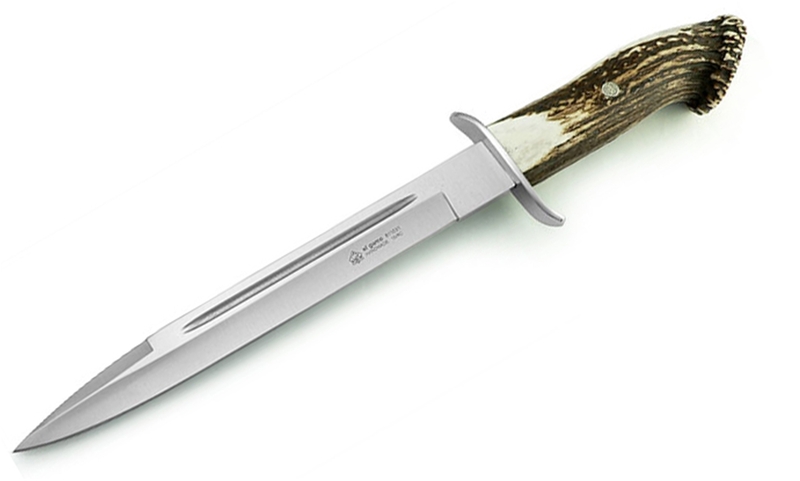 When it matters, would you prefer German steel or Chinese steel?